A little bit of sweet almond oil, a few drops of lavender one tablespoon of gel of aloe vera, a hint of extract of apricot kernel, stir and you get … a moisturizing cream super effective and not expensive to take care of your skin. 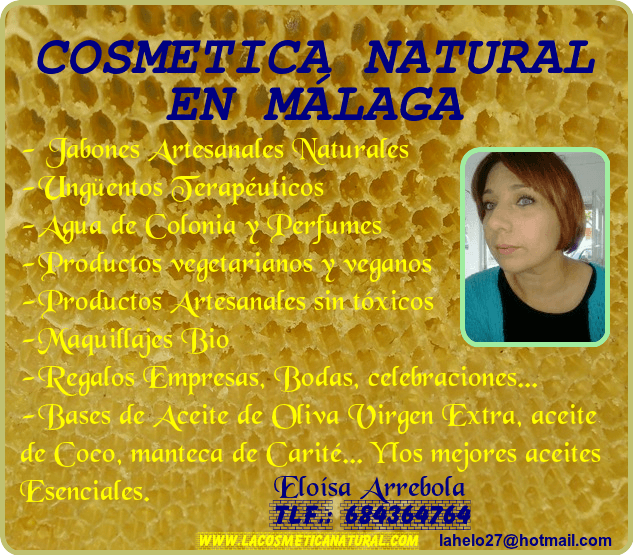 Discover the recipes of Victoria Nossent, a follower of the Slow Cosmetics, to create care, natural beauty. All his practical advice before you embark in the manufacture of cosmetics home made are to discover in this article. For 200 ml, you need : 1 c to c wax-based olive (type Olivem 1000), 50 ml of orange flower water, 50 ml of sesame oil, 8 drops of essential oil of lavender, 20 drops of Cosgard (natural preservative). You will need : 1 tablespoon of white clay, 5 drops of sweet almond oil, 2 to 3 c to c of warm water or water of lavender. For 30 ml, you will need : 3 tablespoons of jojoba oil, 1 tablespoon of hazelnut oil or apricot kernel, 5 drops of essential oils of lavender, of hybrid lavender, niaouli, or geranium. For 110 ml, you will need : 4 tablespoons of apricot kernel oil, 1 c to s of wax Olivem, 6 tablespoons of infusion choice, 1 tablespoon of aloe vera gel, 10 drops of lavender essential oil, 5 drops of grapefruit essential oil. For 50 ml, you will need : 15 ml apricot oil bio, 30 ml of floral water of lavender, 1 c to c wax Olivem, 5 drops of essential oils of geranium, 5 drops of Cosgard.